There has been more hype than normal in regards to shots, and how they can help you burn fat or lose weight. Although we cannot speak for others, we can explain how our shots can help you in a variety of ways. This injection has several ingredients, each with their own important function. Combined, they have the benefits of helping your body to breakdown fat, increase metabolism and detoxes and cleans the liver. Methionine is the M in MIC. Methionine is an amino acid that is not made in the human body so it is an essential amino acid. It is important as it literally breaks down fats in the liver. It also supports the circulatory system by lowering cholesterol and triglyceride levels and strengthens the immune system by lowering high levels of histamine, a neurotransmitter that is best controlled in low amounts. Methionine is an amino acid that contains sulfer and may cause an allergic reaction to those that are allergic, although uncommon. Inisitol is the I MIC. Inisitol is a B Vitamin and has many benefits, including balancing dopamine and seratonin levels in the brain. 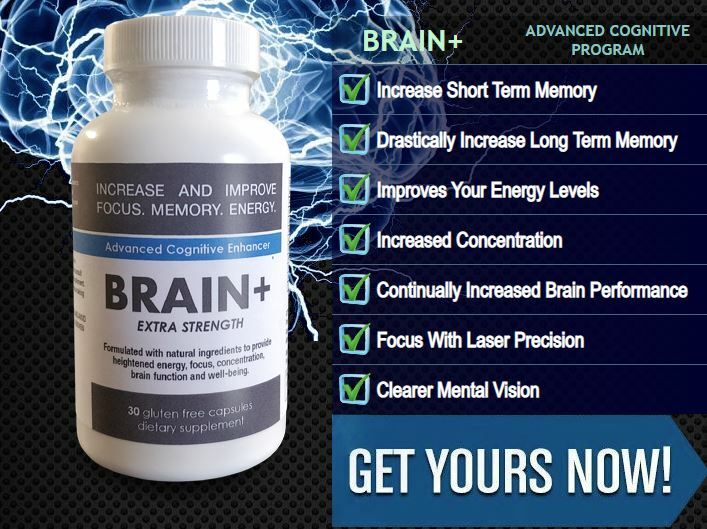 These very important neurotransmitters control mood, sleep, stress, emotion control. Additionally, Inisitol can breakdown fat cells increasing weight loss. The key amino acids found in this blend can not only help you lose weight, but can increase your energy, mood and improve your overall health as well. Call Vitality today for pricing on MIC Fat Burner injections. Perhaps our most popular injeciton, Vitamin B12 is considered by many to be one of the most important vitamins since it has has a long list of benefits that most of us can use! Being deficient in B12 is not only a very common deficiency, it can cause some health concerns. Since our bodies cannot produce Vitamin B12, we must get it from our diet. Vitamin B12 is key in the formulation of our nerves and red blood cells, that carry oxygen throughout our body. It plays key roles in the digestion since it binds to proteins in the digestive process. This increases the body’s ability to utilize the minerals from the foods we eat. 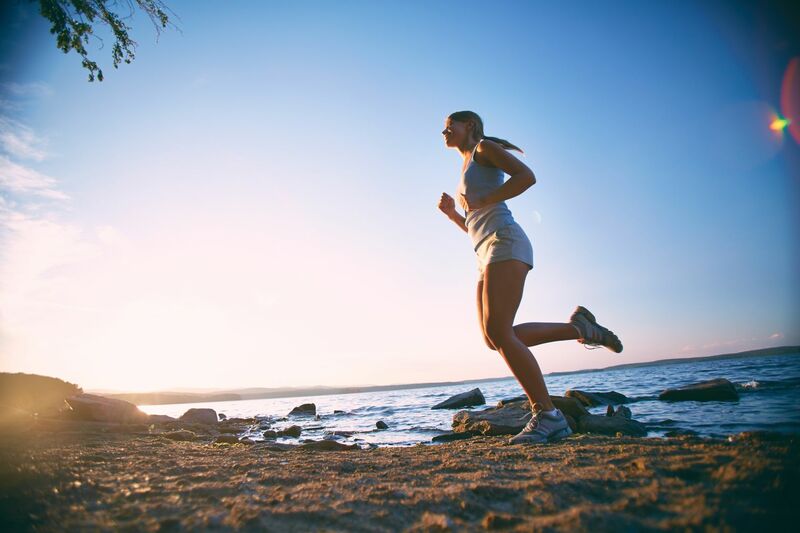 Benefits of Vitamin B12 injections include an increase in energy, improved digestion, increases metabolic rate and fat burning and increases oxygen availability. Vitality recommends receiving one Vitamin B12 injection per week.